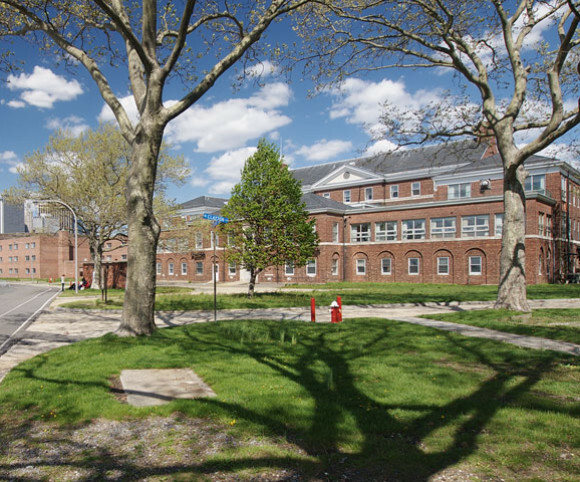 Programs and test-fits for the Great Oaks Charter School and Teacher Training Program were prepared for two sites—Buildings 330 and 515— within the former Coast Guard complex on Governor’s Island in Upper New York Bay. The school would enroll 500 students, and 10,000 sf would be devoted to an innovative teacher training program. 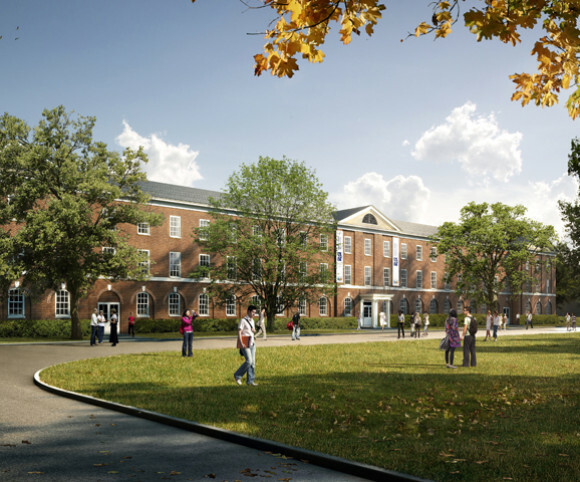 Gran Kriegel’s feasibility studies indicate how each building would be restored and reconfigured to accommodate classrooms, a “great hall” and “commons” along with learning laboratories, a servery, medical suite and offices for staff and administration. At Building 515, an existing open courtyard is glassed in to create program space on three new levels. 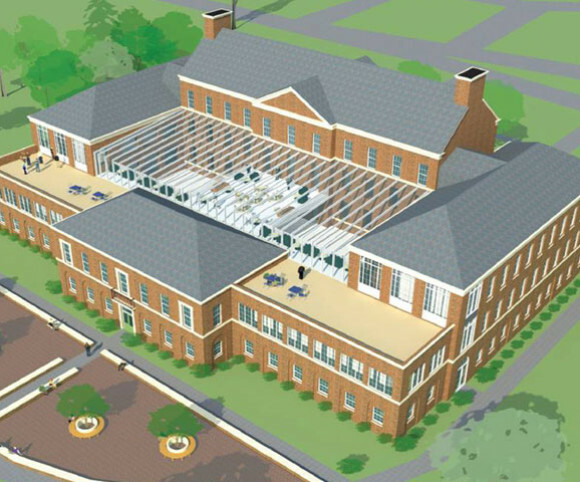 Schematic designs and cost estimates were prepared for the two buildings.